Scylla wasn’t always a ferocious sea monster, instead she was a beautiful girl, that was immensely loved by Glaucus, a handsome young man. 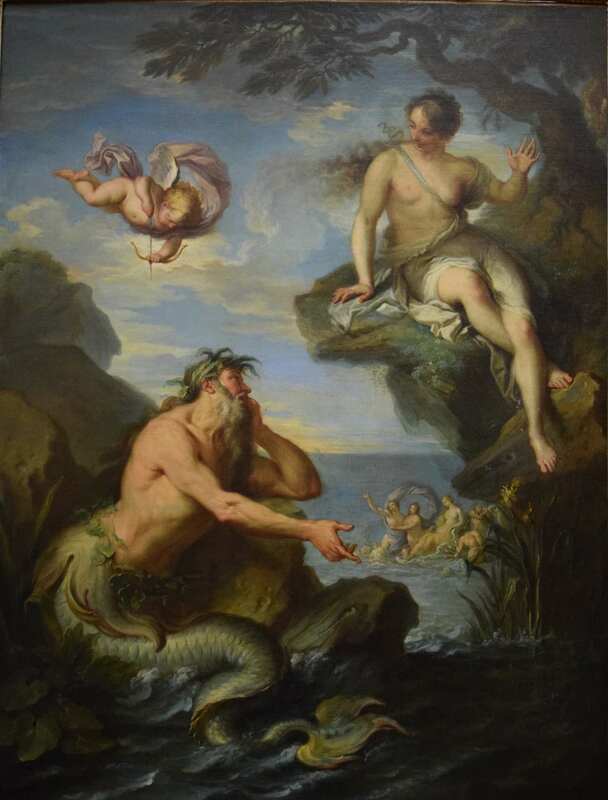 Scylla on the other hand did not respond to Glaucus feelings and while Glaucus was hurt from Scylla’s rejection, he approached Circe the famous witch and asked for her help. Circe though was deeply in love with Glaucus and jealous of Scylla and instead of helping him, she poured magic potions in the water where Scylla was swimming. When she entered the waters, Scylla was transformed into a beast. For there and on she was the greatest fear of sea men because she sank the ships that passed by her. Scylla famous through Homer's Odyssey, was a combination of female, dog and fish. 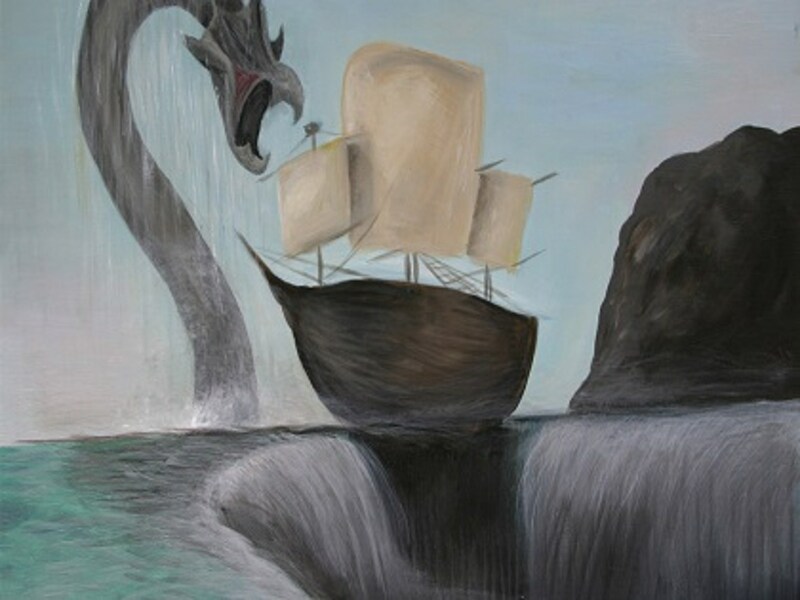 Alongside with Charybdis they were one of the obstacles for Odysseus and his comrades that had to overcome to arrive to their beloved home land. 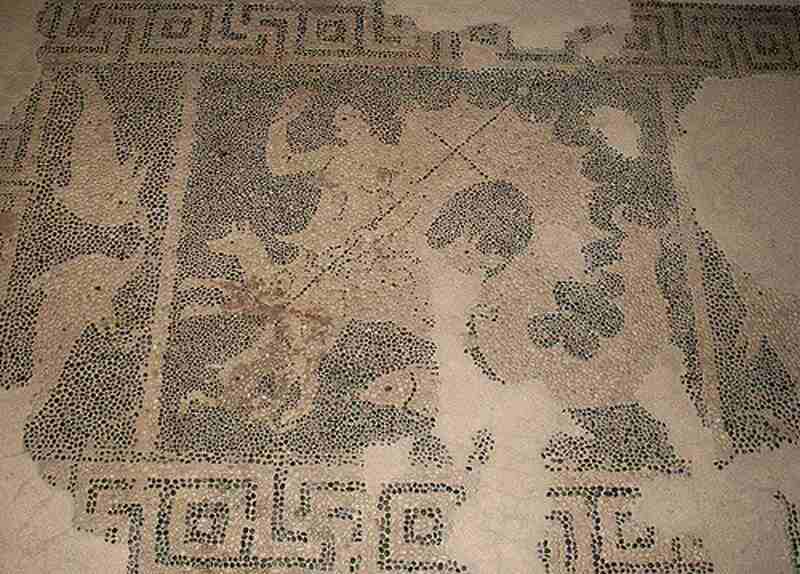 In Paphos, at Dionysus House, right next to the main entrance to the left there’s a mosaic that displays the monster. The representation of Scylla is made of cobbles and belongs to Hellenistic Period. The mosaic is constructed with a totally different technic from other mosaics of the house and it is considered one of the most ancient mosaics that were found in Cyprus. The mosaic was accidentally found during some construction works. Because the mosaic was not accessible to the public it was moved to its current location. Right next to Scylla’s mosaic there is a small painting that displays two dolphins. 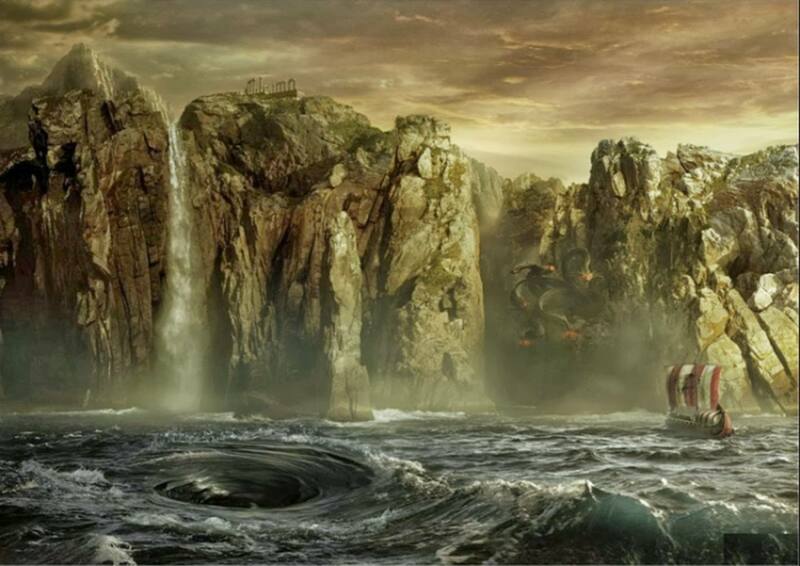 Scylla and Charybdis of course were creations of fiction of the ancients, with the purpose to explain extreme weather conditions of that era. According the area where the monsters lived is at Strait of Messina between Italy and Sicily. The dangerous rock formations with the combination of strong currents, this strait was a very dangerous one for the ancient ships. Today the names of the two monsters are used metaphorically in order to state that someone is going through really hard times.